Channel your inner monkey and head into the canopy above for a chance to commune with the sylvan wonderland above while gaining a restful night's sleep. 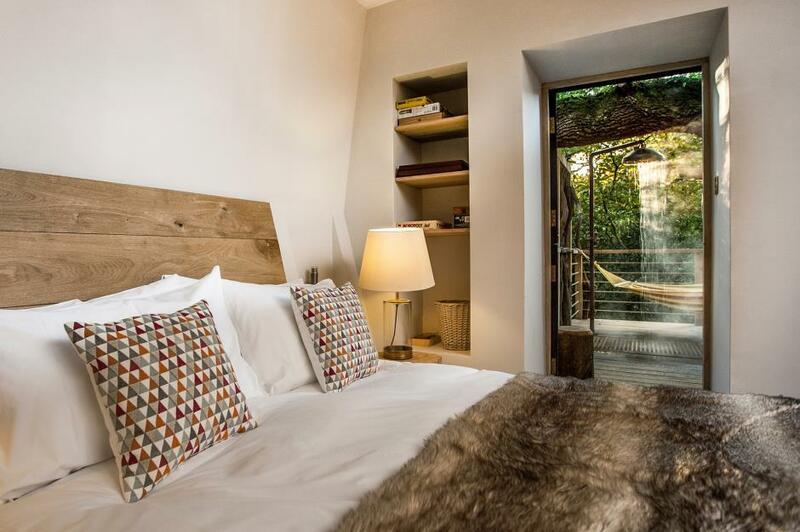 Living in and amongst nature has never been so comfortable – with four-poster beds fashioned from branches and fully-equipped kitchens in little squirrel-hole-like annexes, your options for a treehouse holiday are myriad. 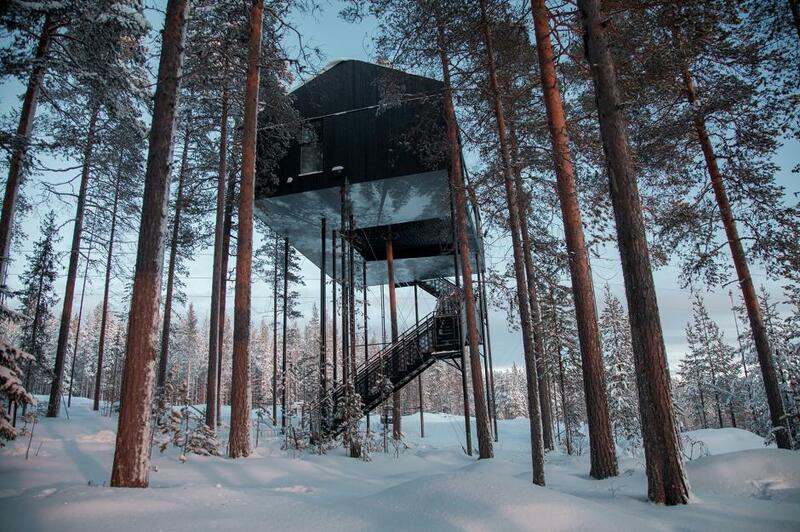 Here we take a look at the best treehouse hotels around the world. 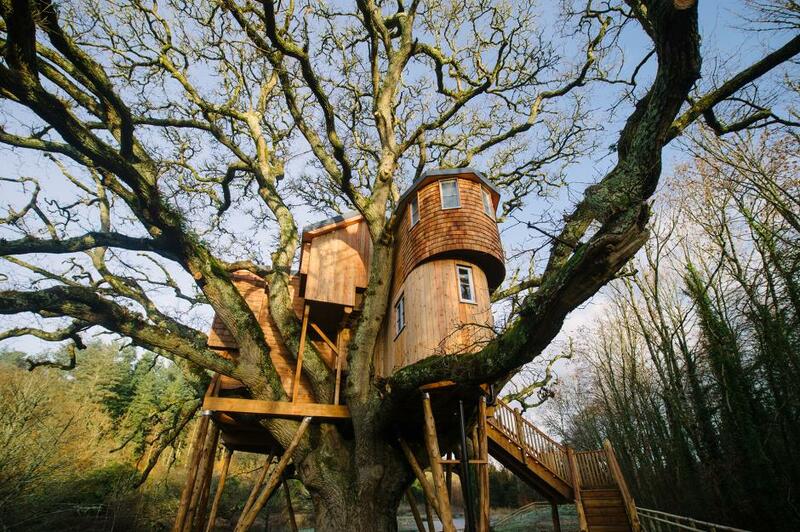 Among the ancient oaks of west Dorset you'll find The Woodsman's Treehouse. 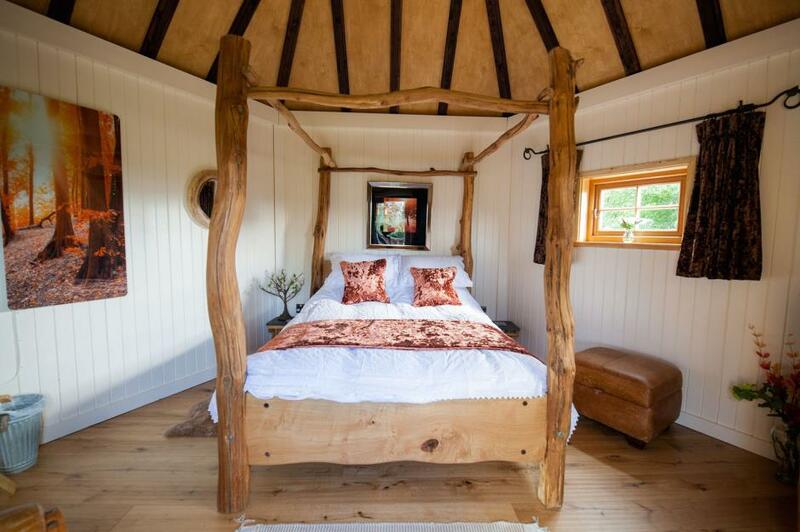 It was created by Guy Mallinson (who has featured on the BBC's Mastercrafts) and his attention to detail and serious craftsmanship permeates every aspect of this luxury glamping retreat. With reindeer skins for bedspreads, a hot tub and sauna on the verandah plus a rotating fireplace you'll be cosy in the winter. Or you can sample the open-air shower with piping hot water year round. 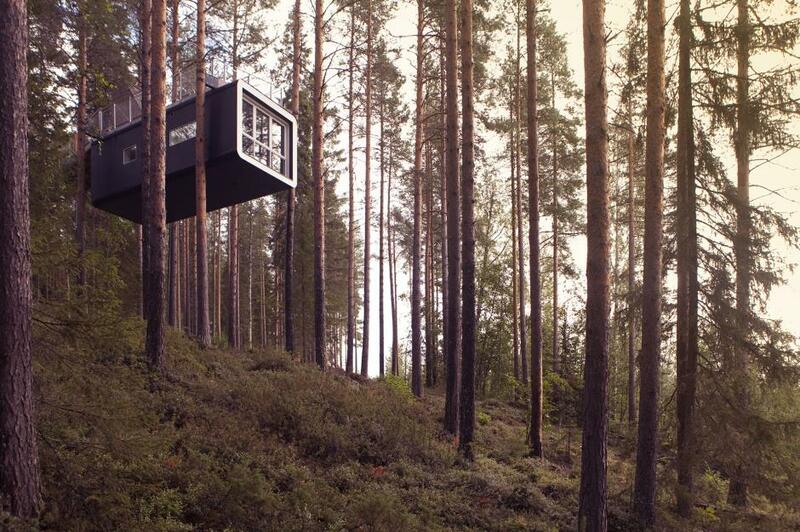 With seven individual treehouses on offer, Sweden's Treehotel is perhaps the Shangri-La of treehouse living. 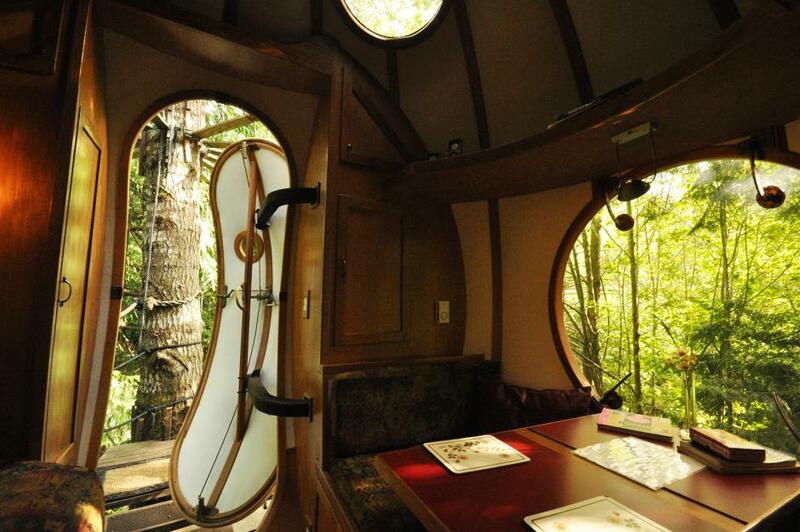 Choose between The Cabin, The Mirrorcube, The Dragonfly, The Blue Cone, The UFO, The Bird's Nest or the Seventh Room (pictured). 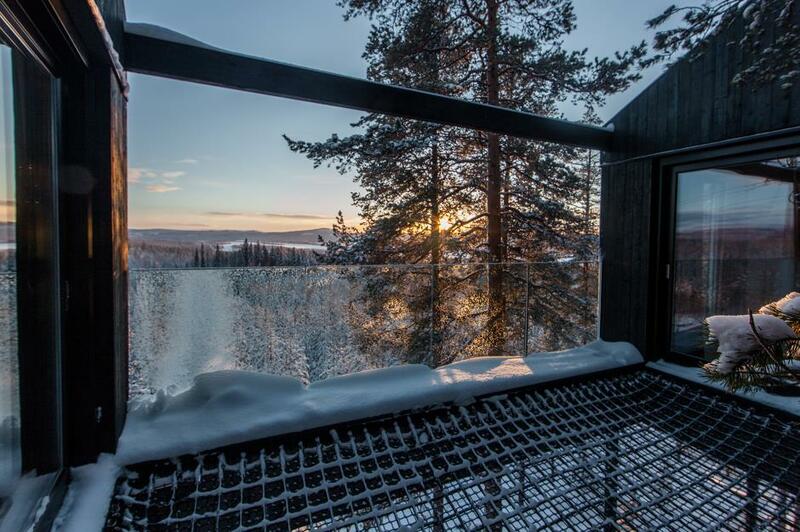 Above the forest canopy, you're perfectly placed for watching the midnight sun in summer or, in winter, if you're lucky you might catch the northern lights dancing overhead. You can spend your days exploring the endless pine forest by foot or husky sled and there's a sauna to warm your weary muscles afterwards. Meals are taken at nearby Britta's – an authentic 1950s-style hostel – where you can sample rustic Nordic cuisine. 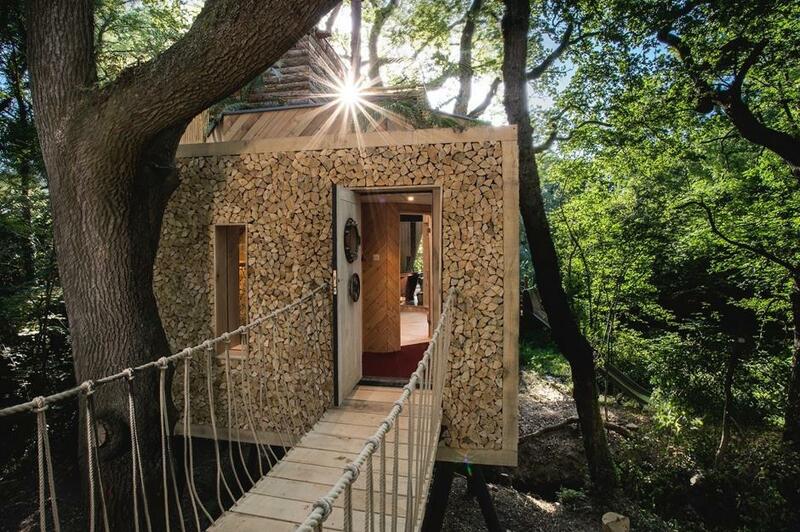 Built among the branches of a 250-year-old oak, Treetops Treehouse will capture the imaginations of adults and kids alike with its warren of interconnected rooms and views out into Haywood Forest and the River Taw below. 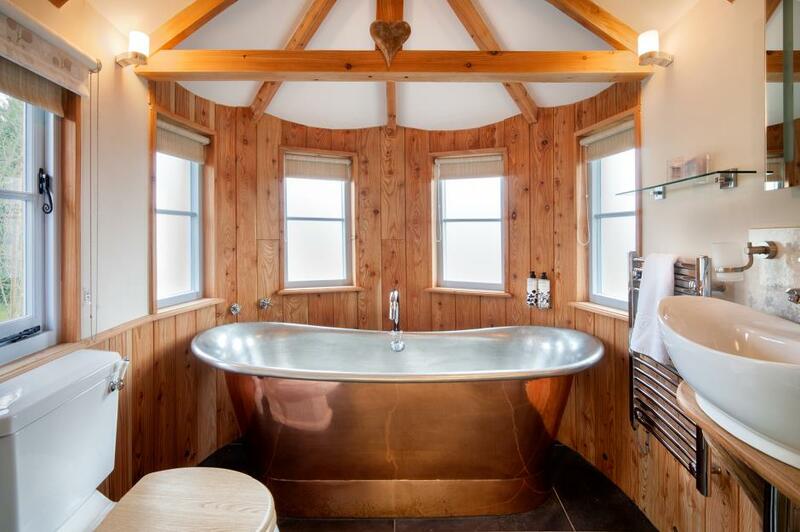 There's a living room, a fully equipped kitchen, and bathroom with a luxurious copper bathtub. 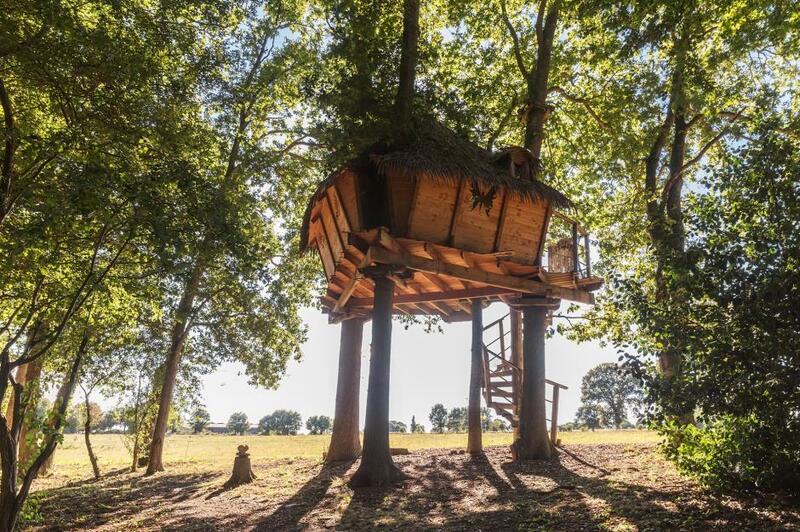 The treehouse itself is set within the grounds of the Fox and Hounds Hotel, so you're also able to use all the amenities the hotel has to offer. 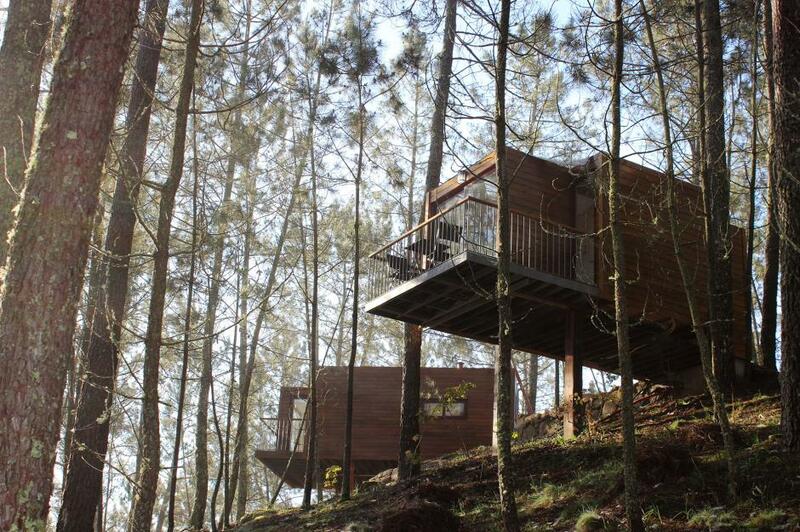 At Salagnac, owners Christelle and Sébastien have created six eco-friendly treehouse cabins among the deciduous woodlands of Corrèze. 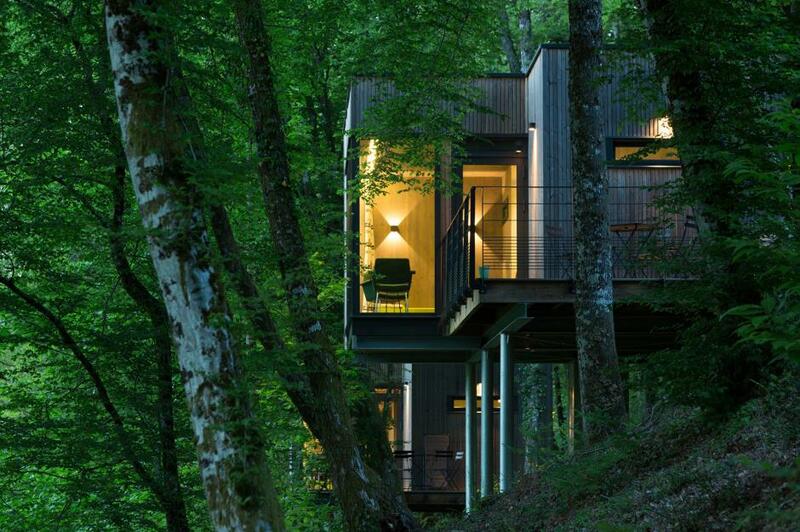 In the living room there's a glass wall designed for perfect immersion in the woodland canopy. Outside you can meander through the trees and follow the stream to an old watermill. The interiors have been designed by the couple's daughter to streamlined minimalist principles. There's even a little kitchen, although you can also order food hampers to take with your on your woodland walk. A mere stone's throw from the frenetic bustle of central Florence, you'll find a quiet oasis of calm in the garden at Casa Barthel. 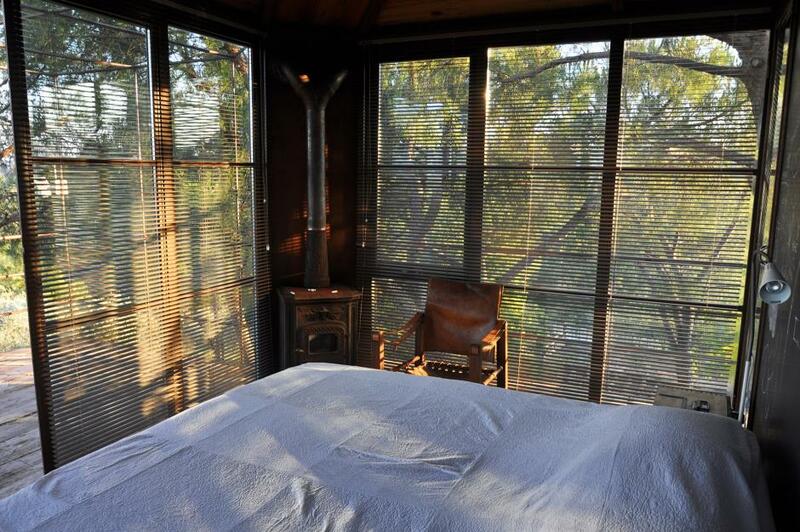 The treehouse was designed by architect, art expert and antiques collector Elena Barthel, who will happily show you around the family's old stone villa and surrounding land. 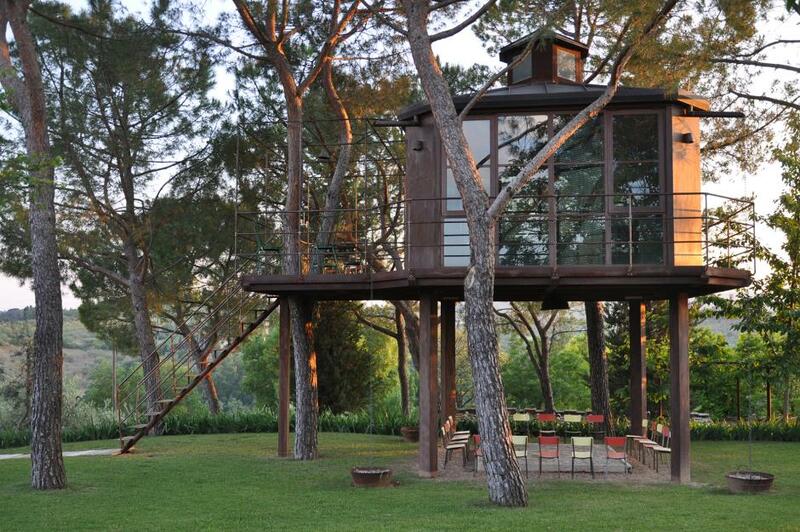 Onsite you also have access to a tennis court, a small swimming pool and a wood-fired pizza oven. You're also in the heart of wine country here so it would be rude not to sample a little of the local speciality. 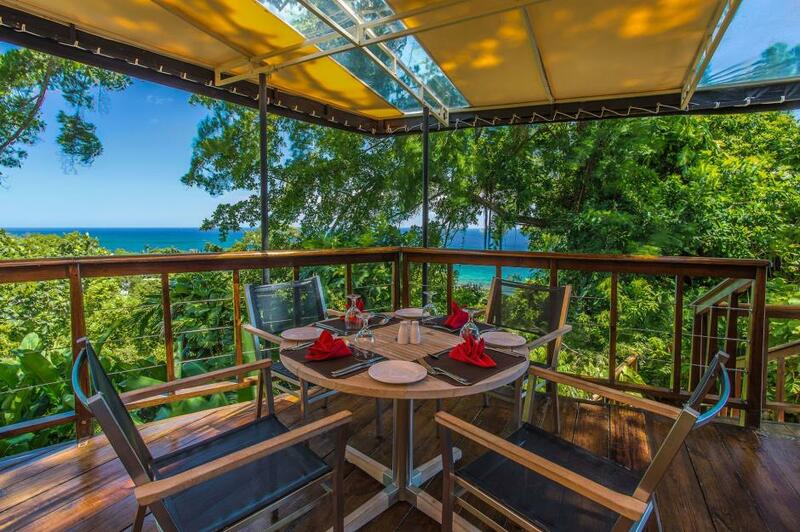 Frenchman's Cove in Jamaica is often cited as one of the world's top five beaches, so where better to view it than from the treetops that over look it at Geejam? You can wander among the avocado trees in the six acres of pristine tropical forest, and look out for the hundred-year-old fig tree. You have access to the resort's private beach where you can swim, snorkel, paddleboard or kayak. There's also a healing spa, swimming pool and gym. If that isn't enough to fill your time, you can even cut yourself your own record as there's a fully-equipped recording studio on site. 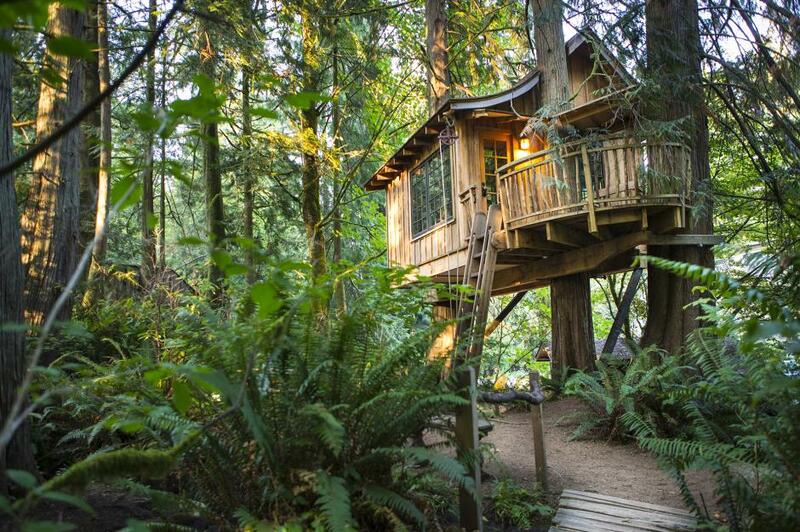 Just half an hour from Seattle, Treehouse Point is a treehouse-lovers dream. 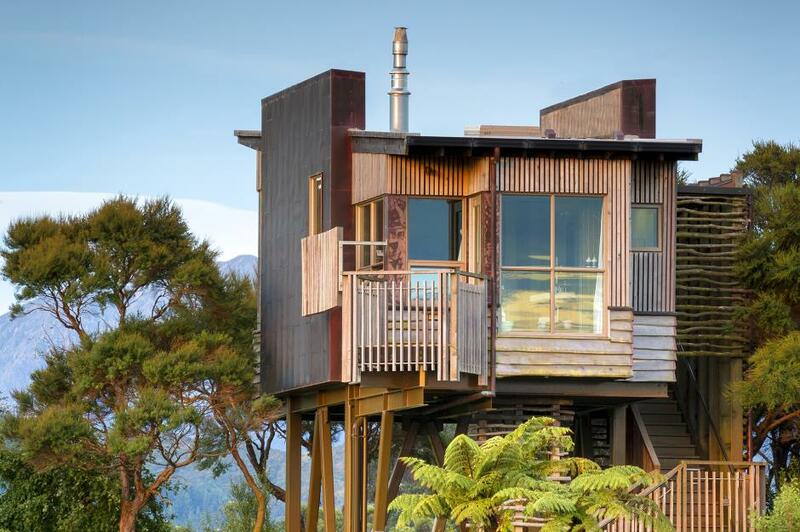 There are nine different treehouses on offer and you can even book in for a guided tour of the site if you're not able to stay. There are hiking options aplenty in the local area, and with trail names like "Rattlesnake Falls" and "Big Creek Falls" you're sure to have an adventure. For those that would rather stay on site, there are daily yoga classes, Tai Chi and hypnotherapy on offer. 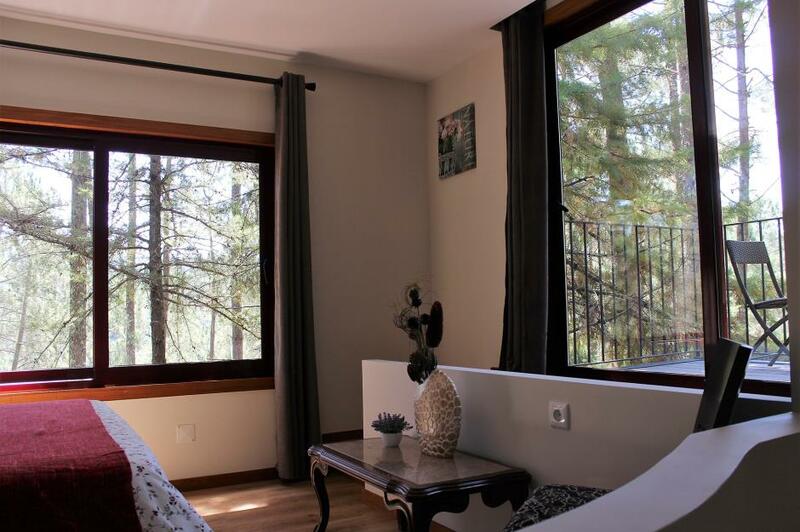 Perched on the edge of Peneda-Gerês National Park, one of Portugal's most spectacular spots, Lima Escape is a top spot for wildlife enthusiasts. You can see eagle owls, honey buzzards and Whinchats among the 140 or so bird species recorded at the site. If you're lucky you might even come across an ibex or pine marten rustling in the woodland. Named after the nearby river, the Lima wends its way through the site and you can follow it on to myriad hiking trails through the granite peaks of the national park. Set in the grounds of a 15th-century chateau, Lez-Eaux is a family-friendly campsite with all the usual holiday entertainment for the kids. There's a heated swimming pool with slides, bouncy castles and pitches for football and volleyball. 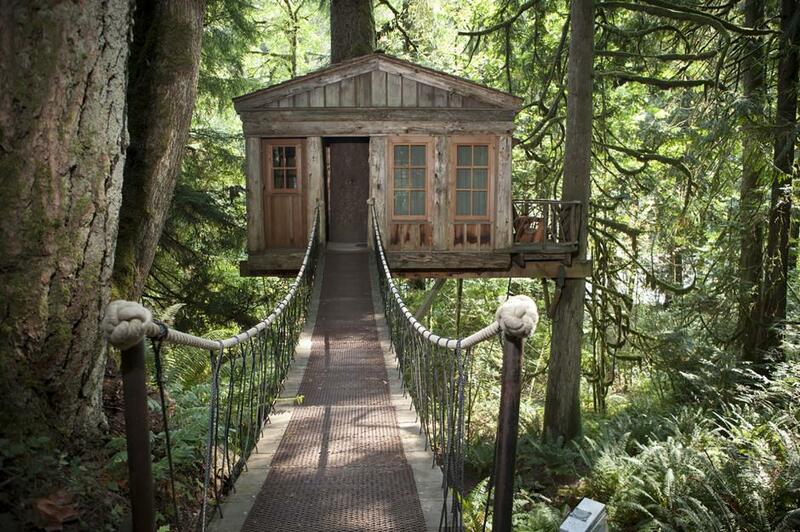 The treehouses, however, might also provide plenty of entertainment. They're reached by rickety spiral staircases and the morning's breakfast is retrieved via a rope pulley system. 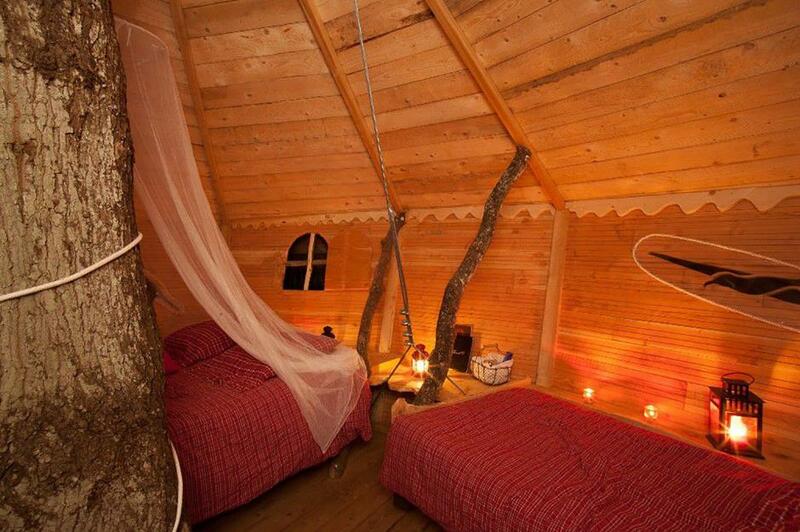 Each treehouse is built around a central oak trunk and has a double and single bed available. 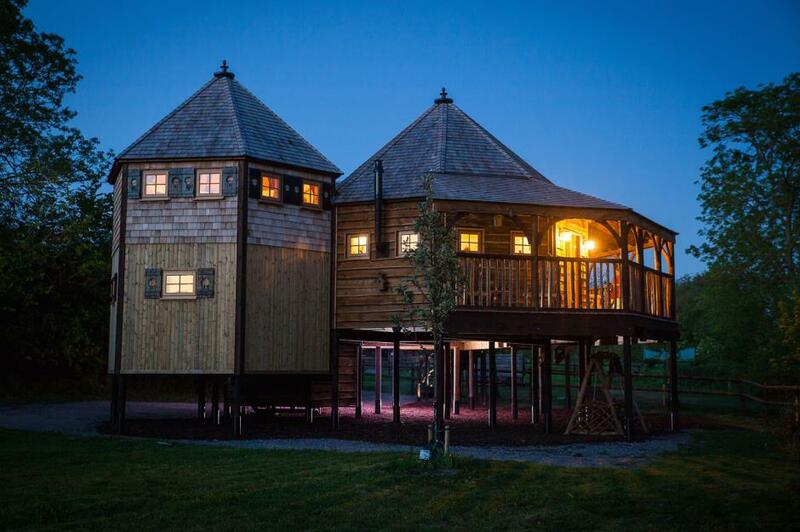 Less a treehouse and more a tree palace, the latest addition to the glamping options on offer at Mill Farm is a spectacular five-bedroomed affair with no expense spared when it comes to comfort. It's also a fully functioning organic farm with cows, free-range geese and a friendly donkey. From your verandah, you can see far into the wilds of the countryside and you might even spot a hovering kestrel or a kingfisher darting across to the nearby stream. 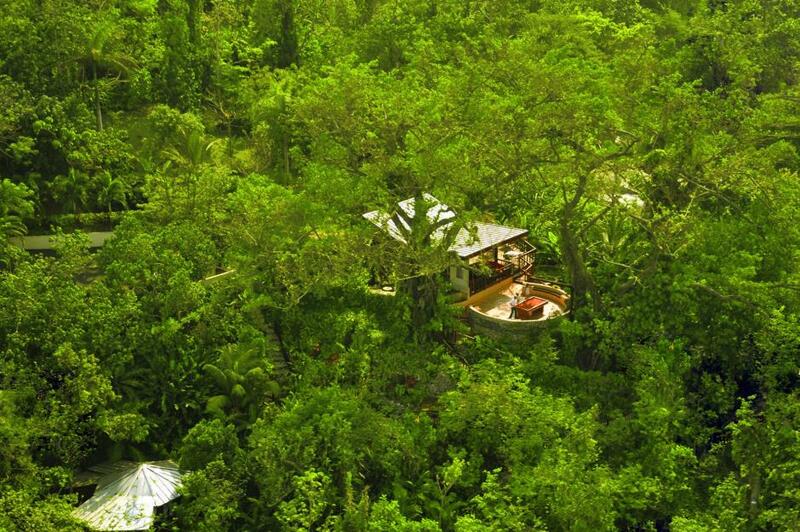 This 600-acre slice of Costa Rican rainforest was saved from a future of timber harvesting by owners Erica and Mateo. The pair fell in love with the site and created Finca Bellavista, where humans can now cohabit with and learn about the creatures of the forest. It's a living and growing community where you can stay for a while to get involved in everyday life, or just visit for a short trip on our holiday. 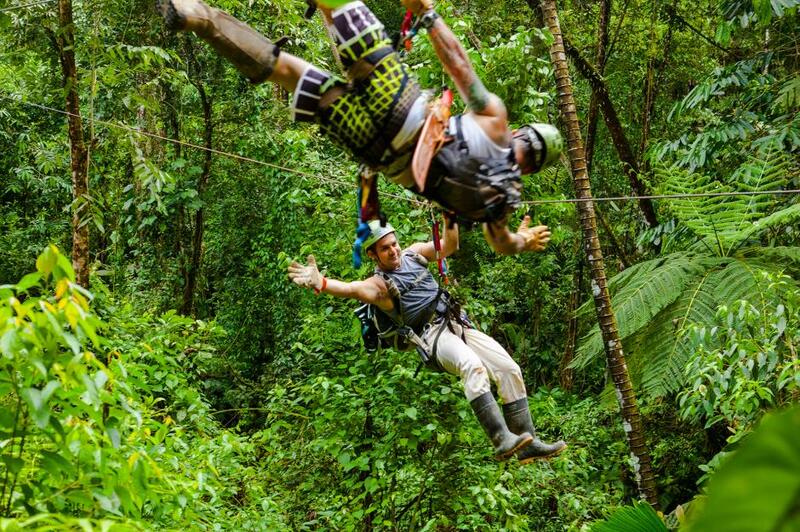 You can get around the site by walking along the hiking trails and even rafting along the rivers, but by far the most exhilarating way to see the forest is by zipline. 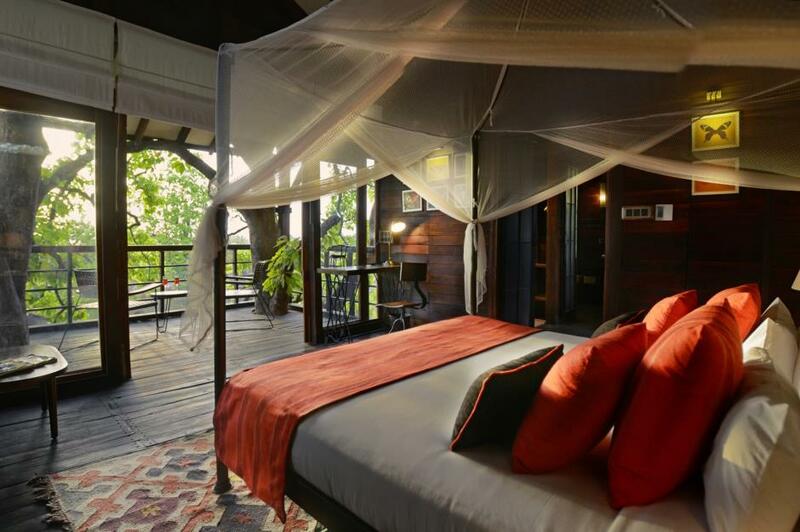 They say it was never meant to be a hotel but, rather, a castaway fantasy on a jungle island. 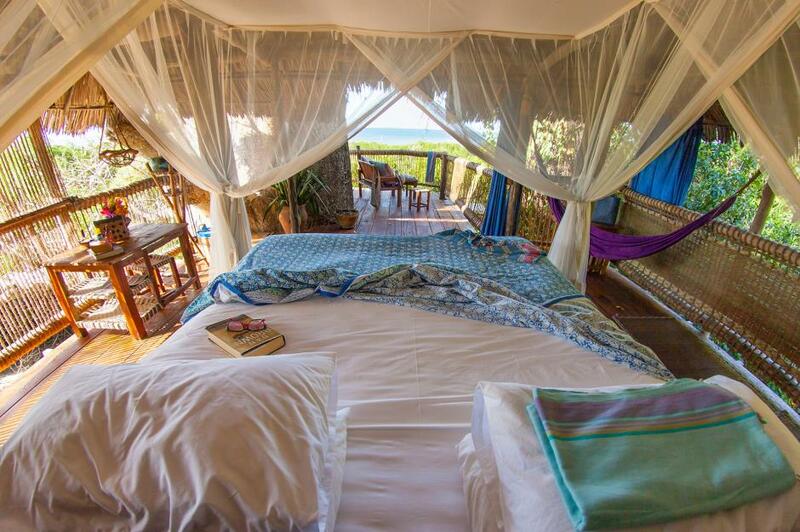 Chole Mjini Lodge certainly succeeds, with views out to the calm clear-blue waters of Chole Bay and across to the excellently named Mafia Island. 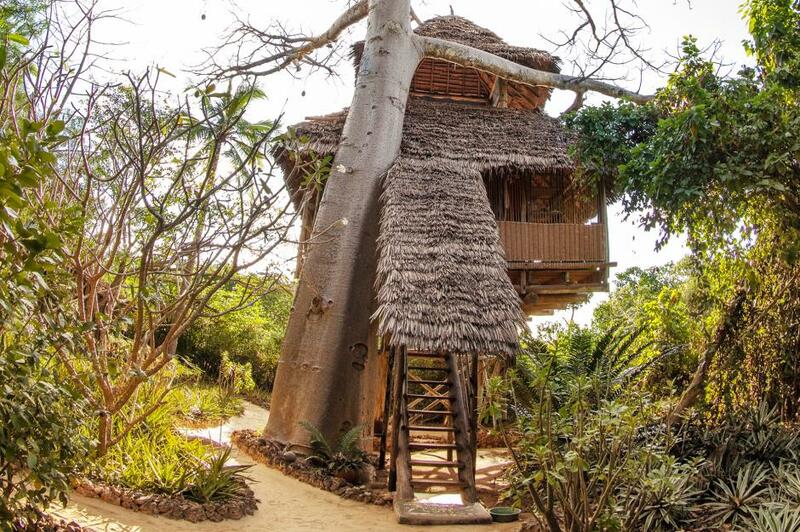 Each treehouse was built by hand using traditional tools and materials sourced only from people living on the island. Your stay will directly benefit the residents too, as a proportion of the bed levy goes towards the local Harambee community which distributes funds to local needs. 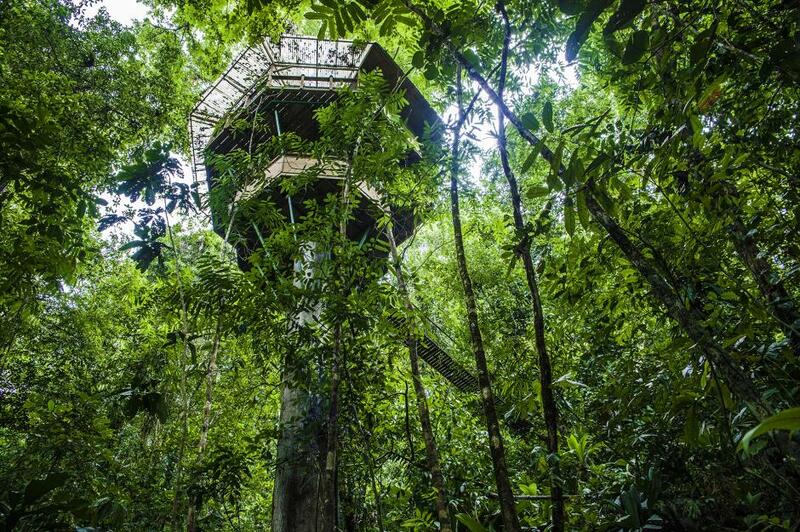 Gently swaying in the canopy of the rainforest with a three-metre drop to the nearest facilities might not immediately strike you as a place for a restful night's sleep. 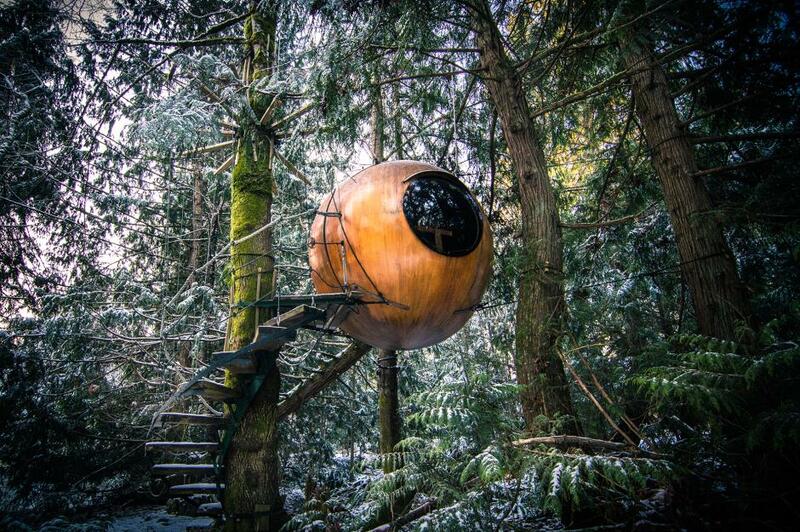 But guests at Free Spirit Spheres on Vancouver Island generally go home happy glampers after a night or two of incredibly deep sleep, bonding with nature while in their little pods. 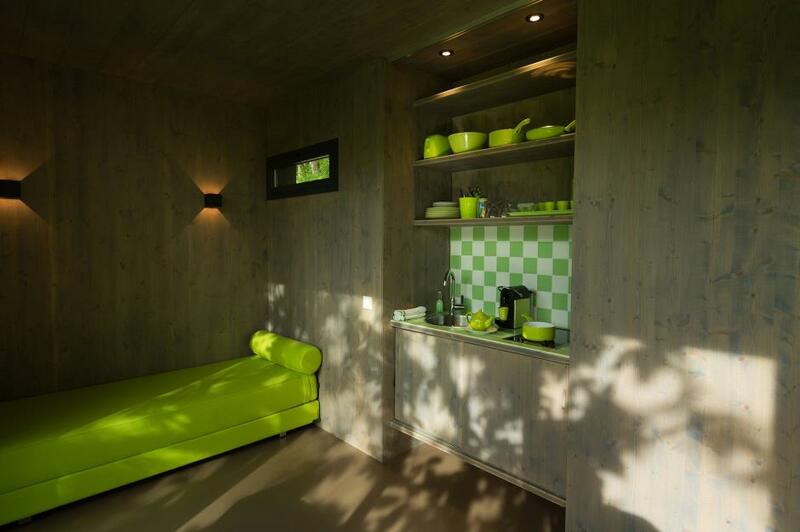 Each pod is fully equipped with electricity, light and heat and you'll be cosy in there even when it's -20ºC outside. It is not, however, equipped with a toilet, so you will need to descend the rope swing stairs in the middle of the night for that. 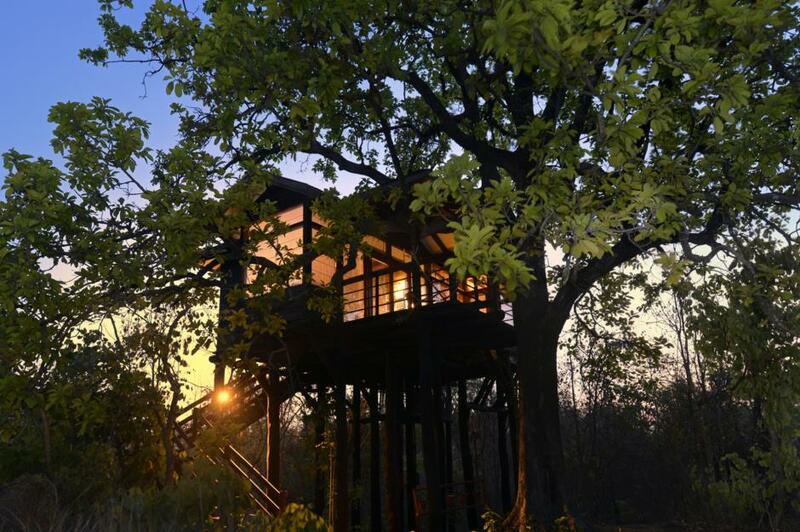 Set in 16 hectares of private forest on the edge of Pench National Park in central India, Pench Tree Lodge is a series of houses on stilts among the mahua trees. You really can explore your inner Mowgli here, as it's where Rudyard Kipling first got his inspiration for The Jungle Book. Though perhaps take advice from local guides – you may be safer spotting wild boars, civets, jungle cats, jackals and spotted deer from the safety of your verandah. 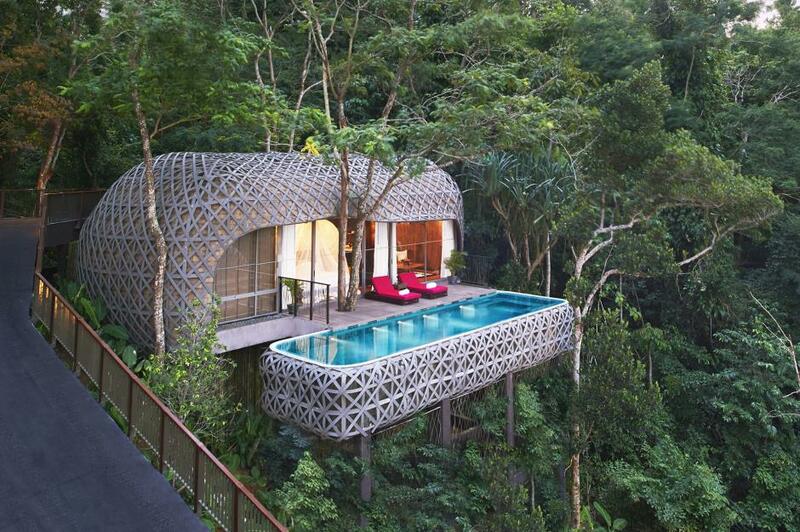 Keemala is a tropical paradise on the island of Phuket where you can gaze out to sea from your tree-side pool. The luxury doesn't stop there, either: you can immerse yourself in the spa or undertake one of the many healing therapies on offer. The dining options are also a feast for the senses and the locally grown and sourced fruit and vegetables are conjured into delectables dishes with an array of Thai techniques. With views along the unspoiled South Island coastline, Hapuku Lodge is the perfect spot to immerse yourself in this beautiful landscape. 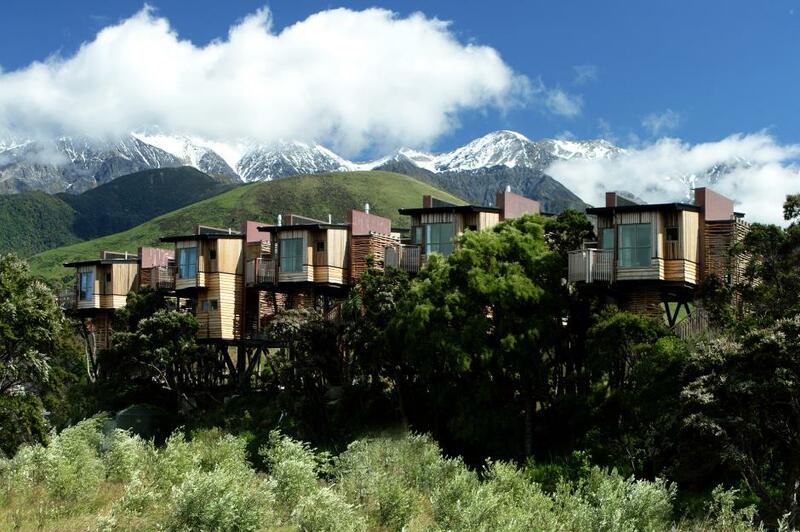 Famed for whale watching trips, Kaikoura is only a little further along the coast but you might even spot dolphins or seals from your treeline vantage point. 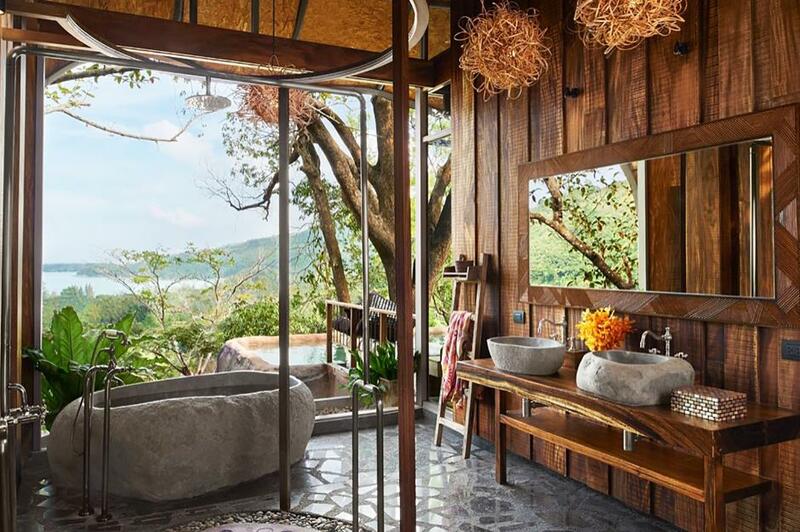 Local manuka wood has been used in the creation of the boutique interiors, and bathrooms have a spa tub with superb treetop views.